K.G. Works fuel lids MAZDA - MiataRoadster - Stay tuned with MiataRoadster! K.G. Works fuel lids give the vehicle’s exterior a retro look. 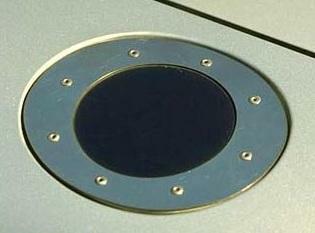 Consists of a stock fuel lid painted matte black with a brushed stainless steel ring attached with 8 button head screws.